Kid in a candy store? For some, the epitome of a full-on sugar rush can be experienced the moment that we peruse our ever-growing makeup collection. Pondering the exact color palate that will effectively capture ever-changing moods is kind of like nibbling through a deluxe assortment of high-end chocolates. Hmmmm, what’s it going to be today... demure, assertive, playful, totally tubular, drama queen or something in between? 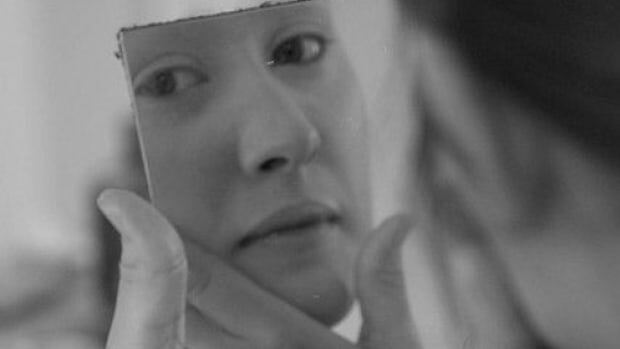 Cosmetic experimentation seems to be an intrinsic part of the feminine DNA (much to the delight of the global industry with their astounding $170 billion in profits every year), but the simple act of trying new things is also deeply embedded in the human psyche. 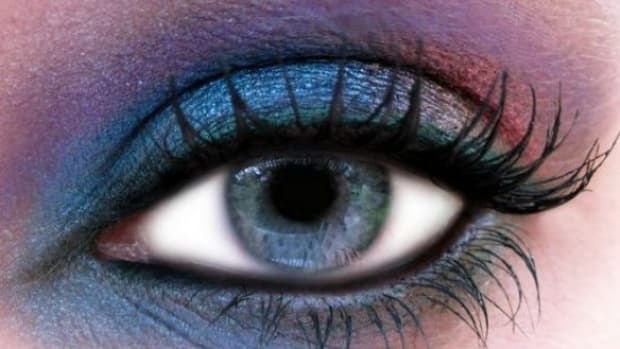 We crave different taste sensations, experiences, and - of course - an ever changing rainbow of eye enhancing cosmetics. What we can all do without are the chemicals. 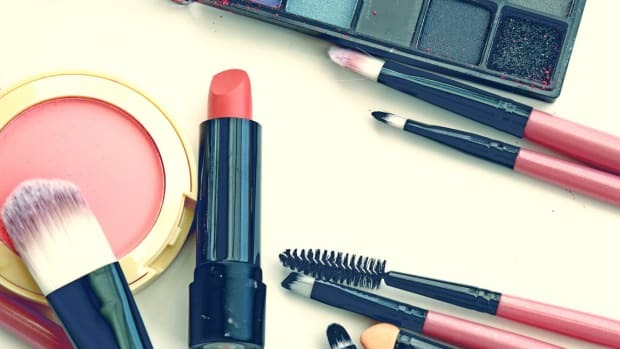 Conventionally manufactured brands may boast appealing packaging, improved formulations and punchy, long-lasting pigments, but they’re not exactly forthcoming about how their products come into being. 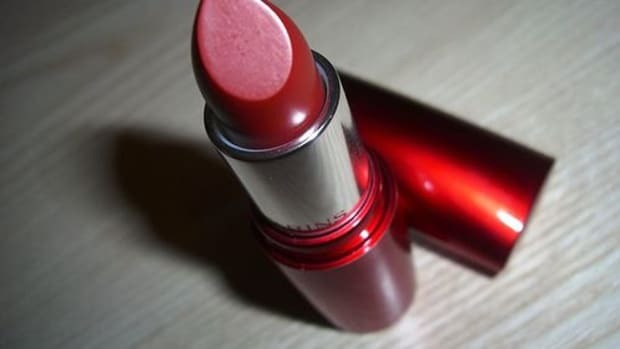 Thanks to consumer advocate groups looking out for our best interests, so many of us now know that today’s mainstream cosmetics deliver fashion-forward style along with a steady dose of synthetic, often health-compromising chemicals. 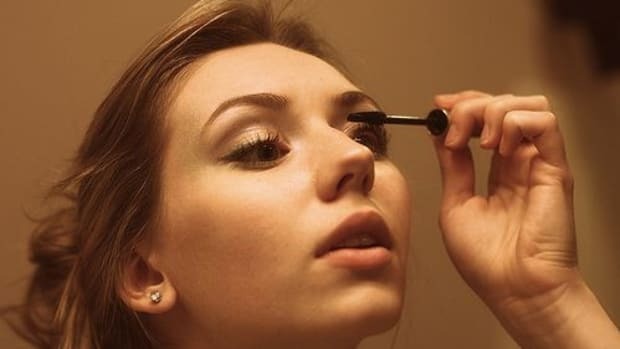 So, the next time you hit the kitchen, instead of whipping up a mixed berry crumble, cook up some chemical-free eyeliner and shadow (don’t forget the mascara, either)! 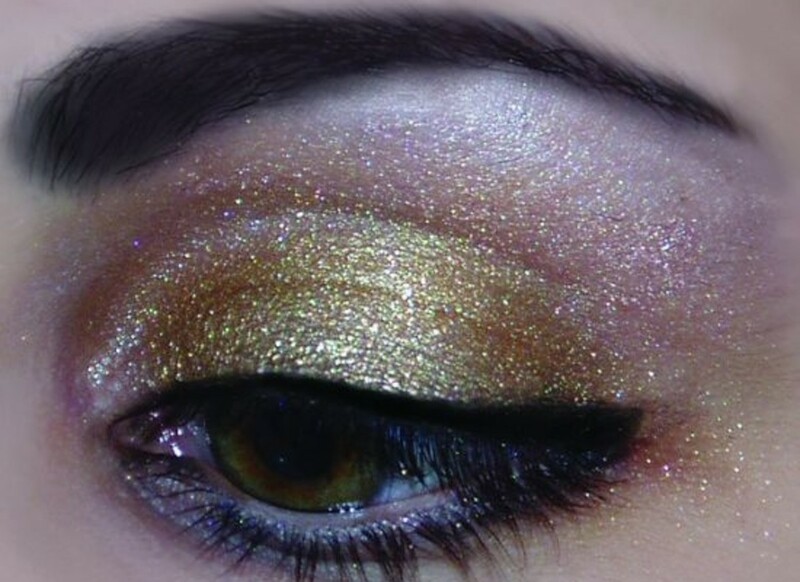 Arrowroot-mica-jojoba eye shadow! In this case, the perennial herb that you’ve probably used to thicken many a dessert also bestows its cohesive properties to this totally eco-friendly shadow, with shimmering mica flakes and moisturizing jojoba yielding an overall superstar recipe. Spirulina-coconut oil enhancer! Hmmm... the green powder that you put in your morning smoothie. Yup, that spirulina. Why shouldn’t this much lauded dietary supplement (It’s a marine-derived cyanobacteria!) 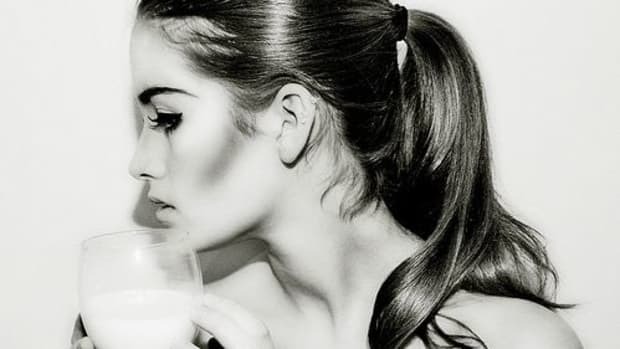 work just as well as a universally flattering cosmetic? It’s lean, mean and oh-so-green! Plus, you already know just how awesome coconut oil is, right? Mineral based eye candy! Lest any of us forget, Mother Nature was kind enough to create a dazzling array of earthy pigments which can be enjoyed in all of their Technicolor glory thanks to finely milled mineral makeup. All you’ve really got to do is mix them in their raw form to create totally customizable colors. Smooth ebony liner using a charred unsalted almond! No, seriously. This one’s for wearing… not snacking. Buttery black pigment! Got ghee – you know, the clarified butter that’s so integral to Indian cuisine? Whether you buy it or make it (it’s actually quite simple to strain the solids out yourself), it will form the base of this alternative kohl eyeliner which apparently contains a bit of natural sparkle to it. Fruit smoothie-inspired eye paint! Maybe you lean toward the rainbow side of the eyeliner spectrum, in which case you’ll probably be tickled pink with this recipe that uses coconut oil and natural powdered fruit extract. Simply straightforward, rock solid earthy sensation! When all else fails, you might just want to dip the tip of a wet eyeliner brush into your favorite natural mineral pigment in order to paint your way to more expressive eyes. No fuss, no muss, but wow -- what a dynamic effect.